We can recommend and install limited-slip and locking differentials for increased traction as well as upgraded axle shafts manufactured from stronger than OEM materials. Stronger differentials and axle shafts with increased spline counts are also available for some vehicles. Explore our performance upgrade options on our Upgrades Page. 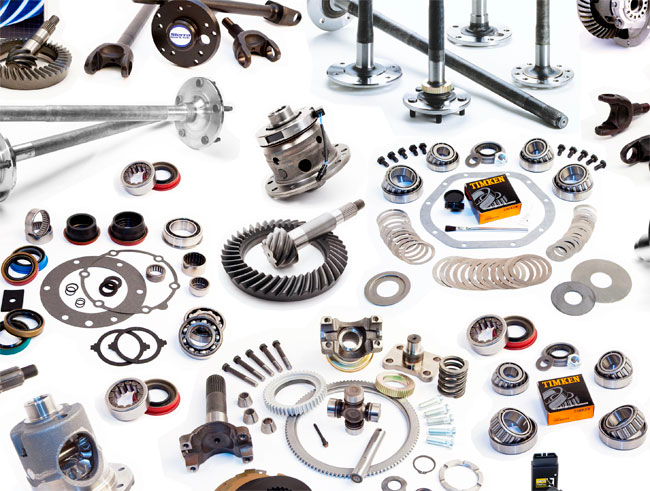 Ring & Pinion Service stocks complete lines of Original Equipment (OEM) parts, high quality aftermarket parts, and less expensive budget parts. We will get your vehicle back on the road quickly, using the highest quality parts available, suited to your performance needs and budget. Most differential repair, service or axle repairs at Ring & Pinion Service will only take a few hours once your vehicle is processed into our work flow. We offer same day service in most cases. Customers who are not able to leave their vehicle can make an appointment, and have repairs done while they wait. 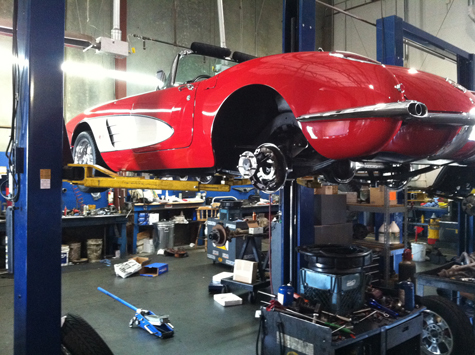 Call our service professionals for an appointment today at (916)635-9665 or use our online appointment application.